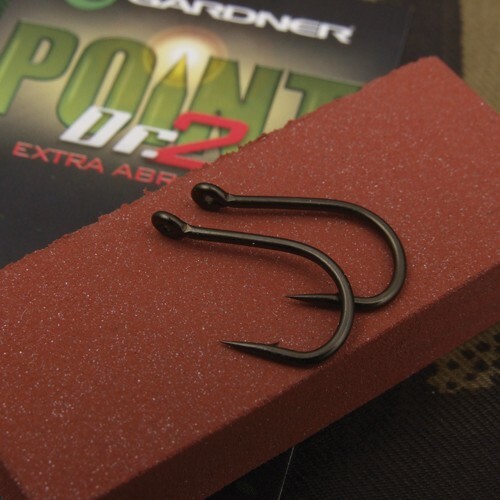 Gardner Point Doctor 2 has a coarser finish than the original for anglers who want the sharpest of hooks. FREE Delivery on all Gardner Tools over £100!! !